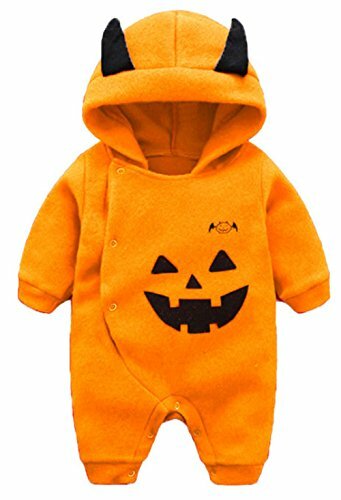 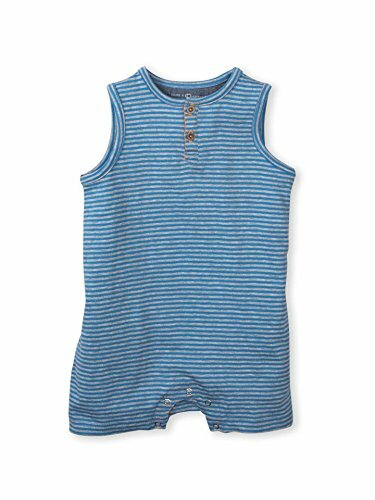 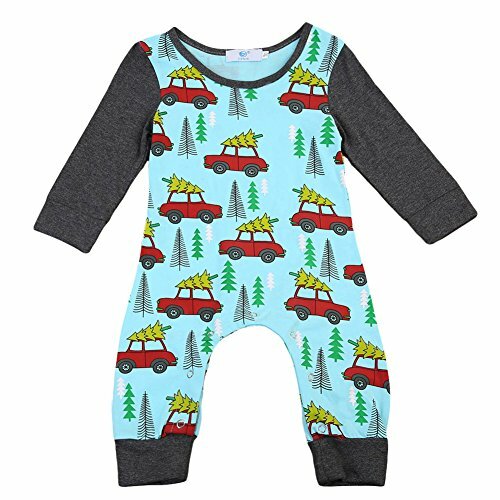 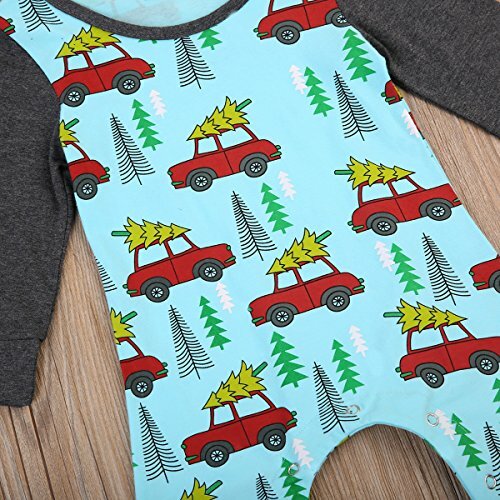 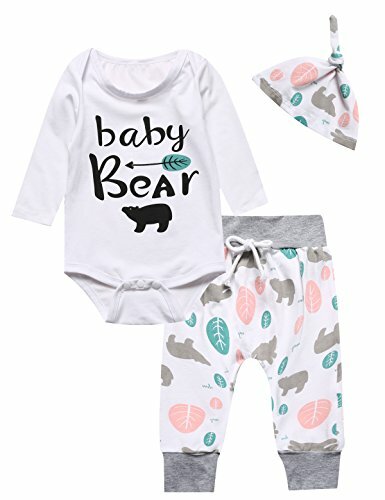 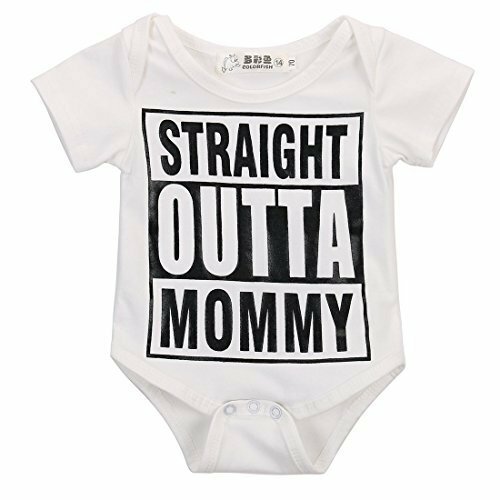 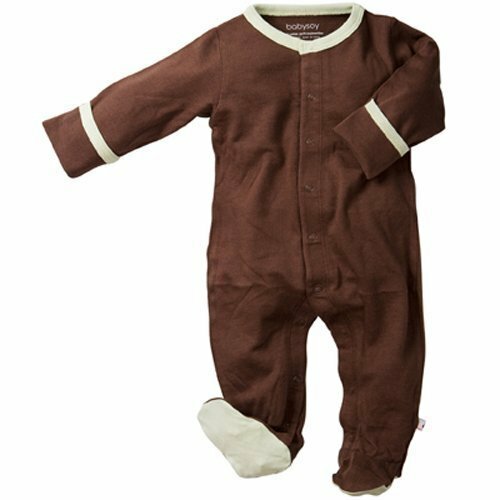 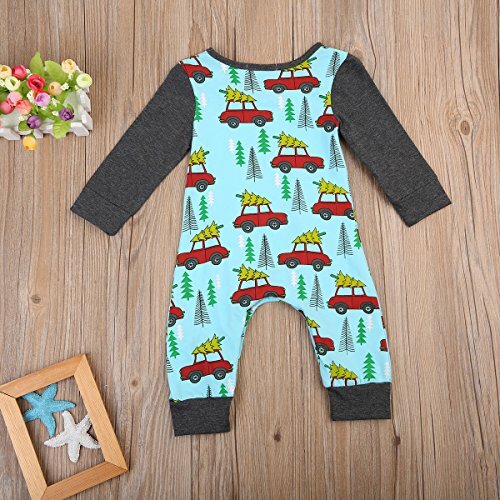 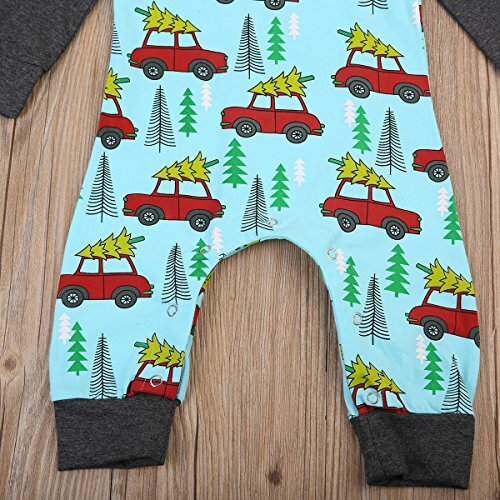 Newborn Baby Boys Girls Long Sleeve Romper Christmas Trees and Cars Print Splice Contrast Color Jumpsuit Pants (12-18M, Green) ~ baby rompers ~ Bajby.com - is the leading kids clothes, toddlers clothes and baby clothes store. 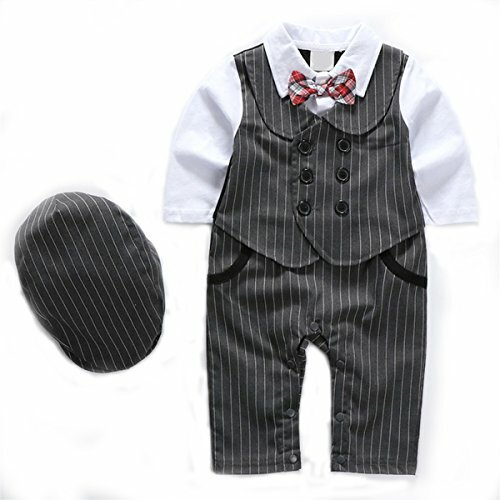 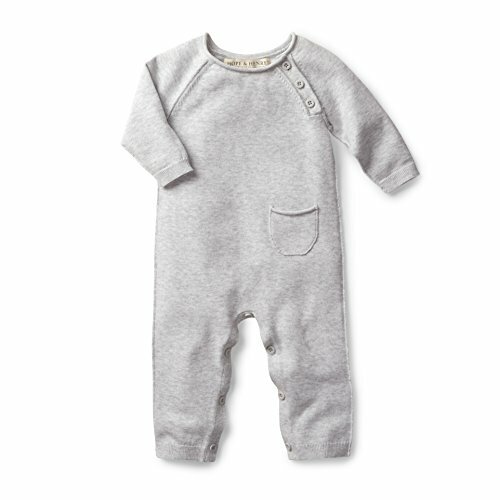 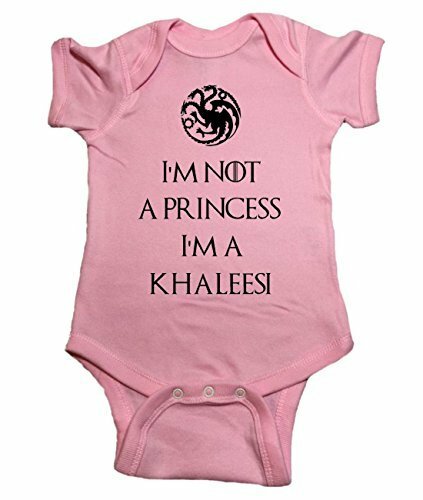 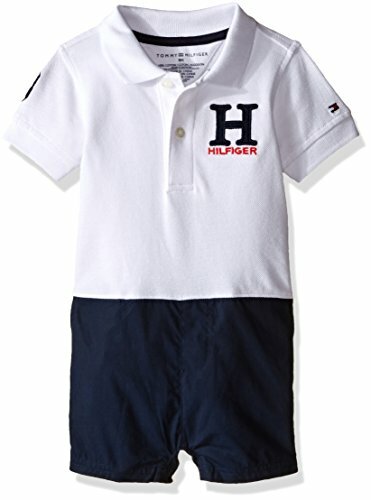 Make your little one cheerful in this beautiful holiday season. 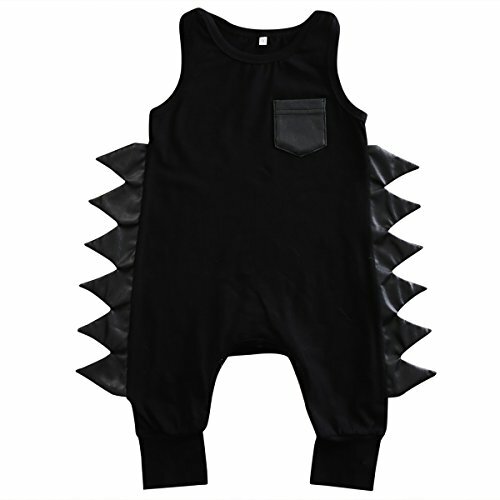 Size information: 70:Length: 50cm / 19.6",chest:47cm / 18.4" 80:Length: 54cm / 21.2",chest:50cm / 19.6" 90:Length: 58cm / 22.8", chest:53cm / 20.8" 100:Length: 62 cm / 24.4", chest:56cm / 22.0"